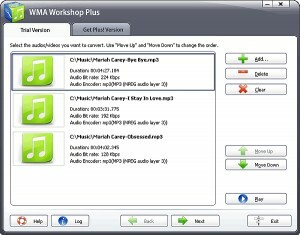 Audio Convertors W list downloads. 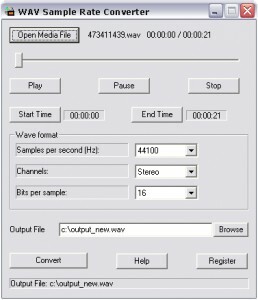 A simple front-end for the LAME MP3 encoder. 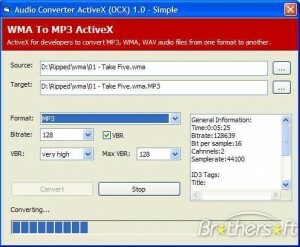 Convert your audio files with just a few clicks. 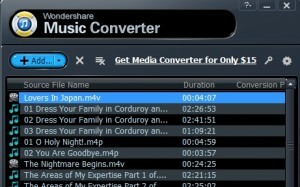 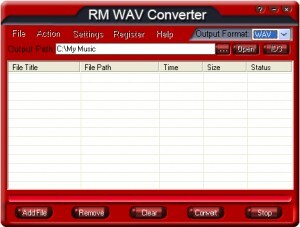 Converts LPCM wav audio files to 8, 16, 20 compact, 20 in 24 container or 24 bits. 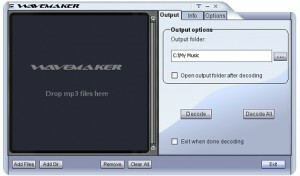 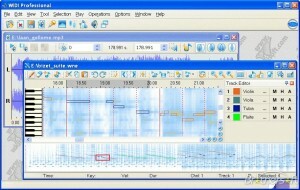 The leader in CD-quality MIDI rendering - now better than ever! 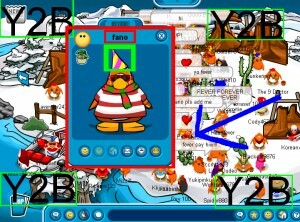 A command line tool that will convert WAP to MP format. 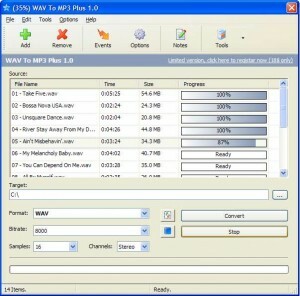 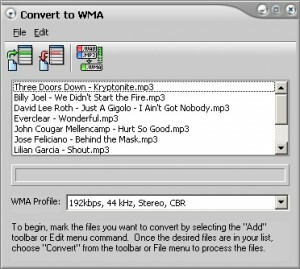 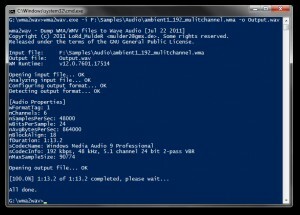 WMA WMV ASF MP3 Converter - convert WMA, WMV, ASF files into MP3 and WAV format. 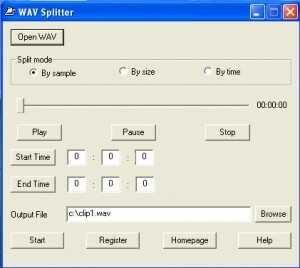 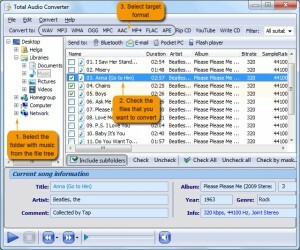 A simple to use audio file converter. 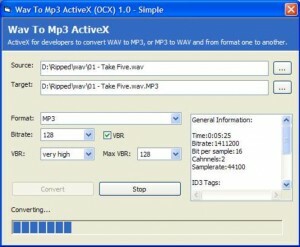 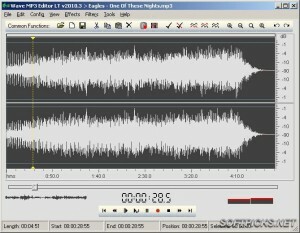 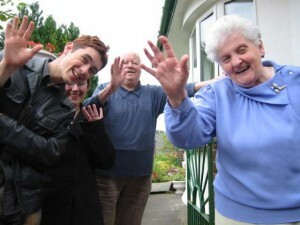 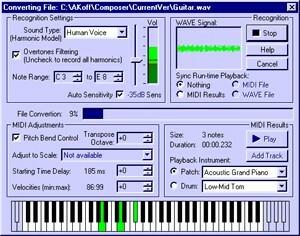 This software will enable you to easily encode your WAV files to MP3 format.